Nashville-area home sales posted a big October, following three months in which sales were either flat or down slightly. 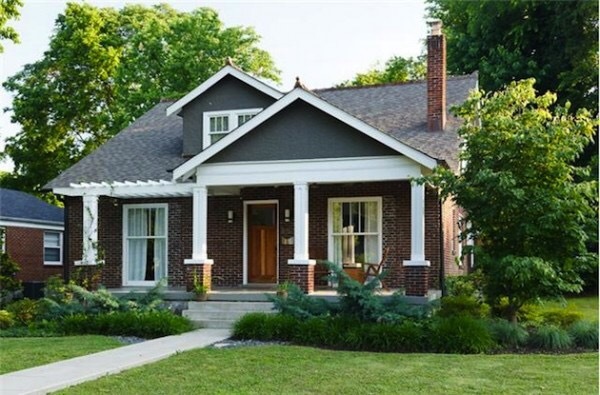 Year-to-date, Nashville-area home sales are up 4.5 percent compared to 2015. The median sales price for a single-family home sold in the Nashville area last month was $261,000, up from $230,000 a year ago. The median sales price for a condo unit was $186,000, up from $171,737. November sales appear on track to be higher than last year, with 3,309 sales pending at the end of October. A year ago, there were 2,905 pending sales.